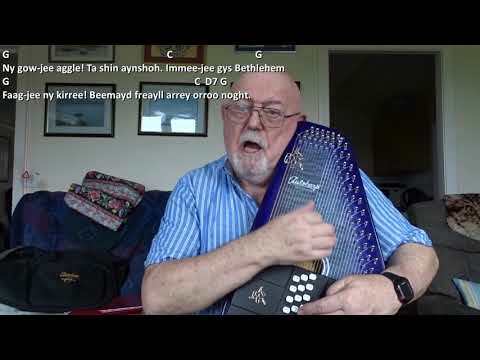 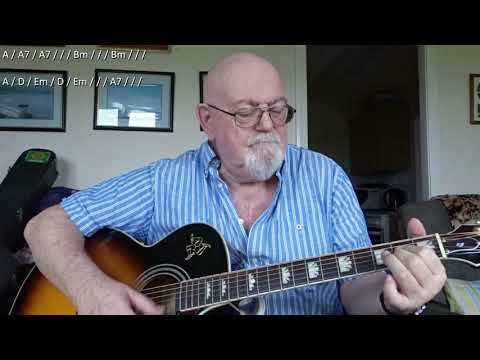 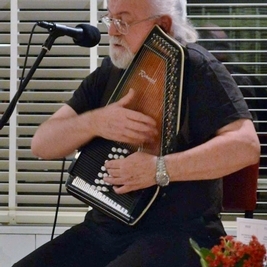 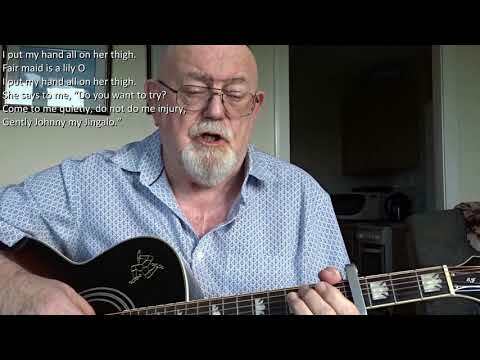 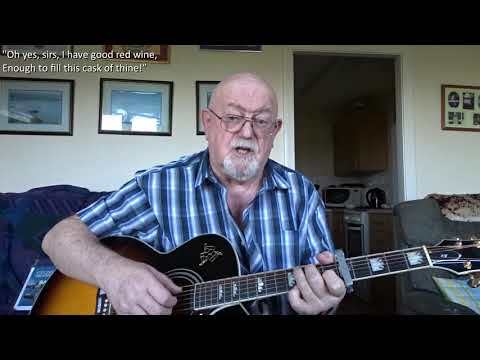 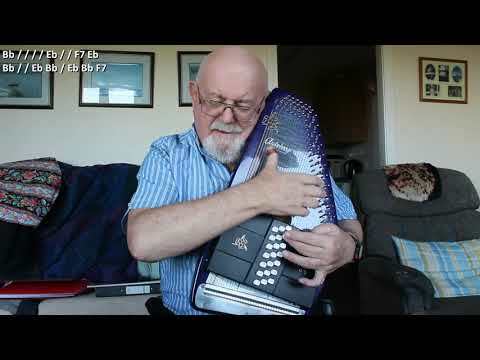 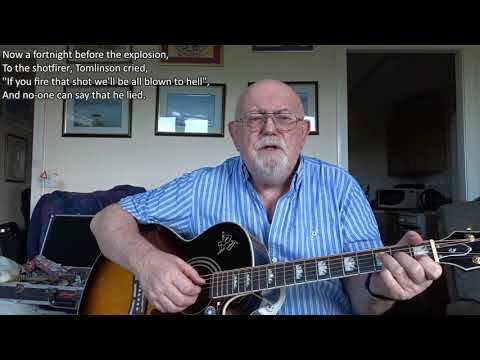 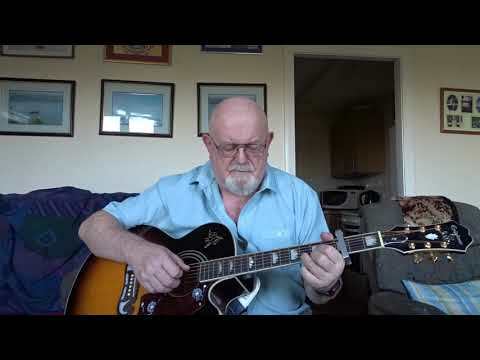 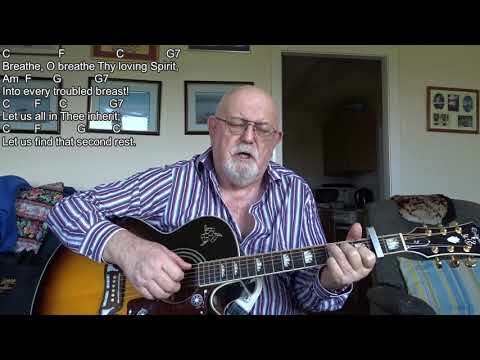 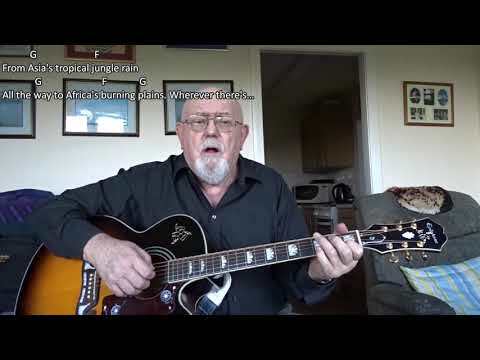 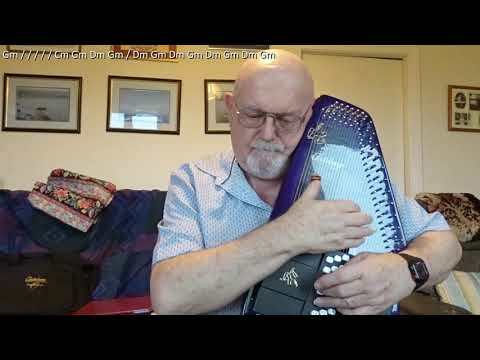 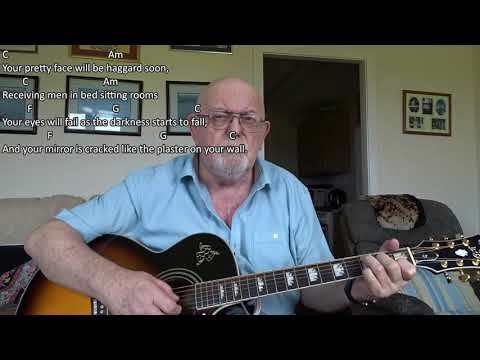 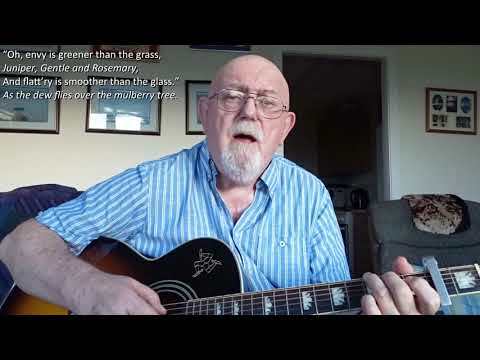 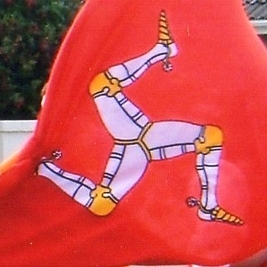 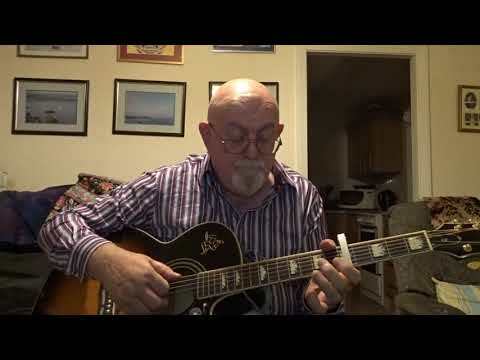 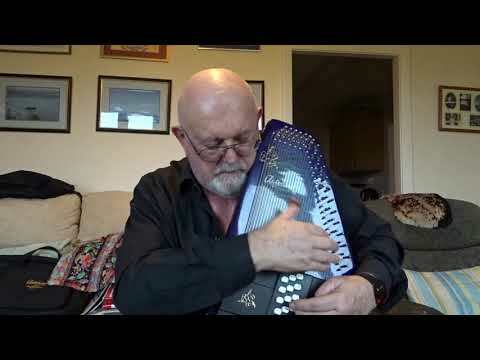 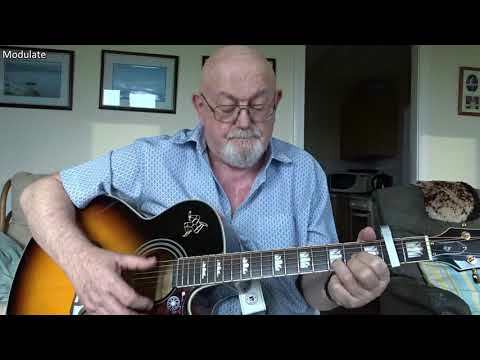 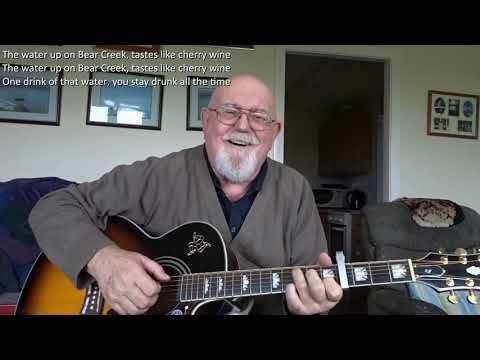 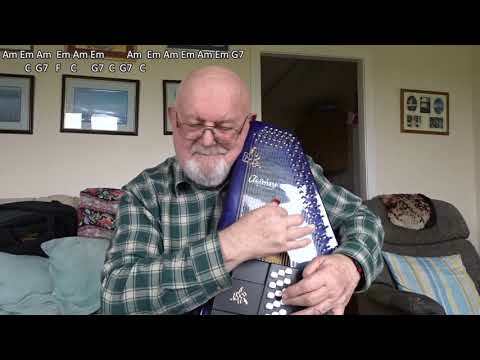 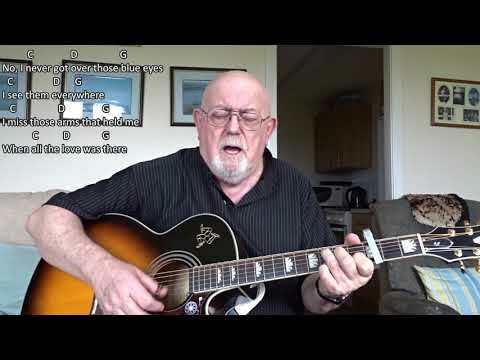 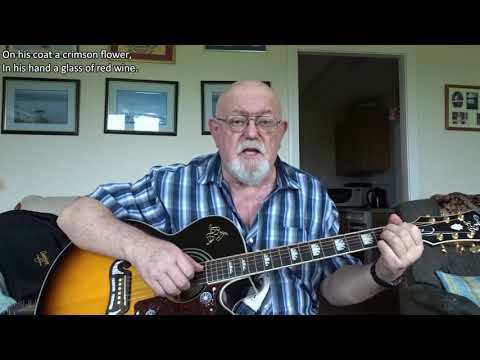 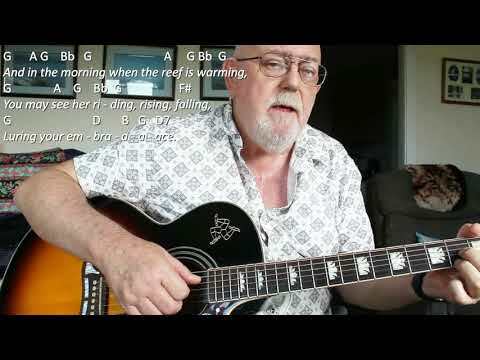 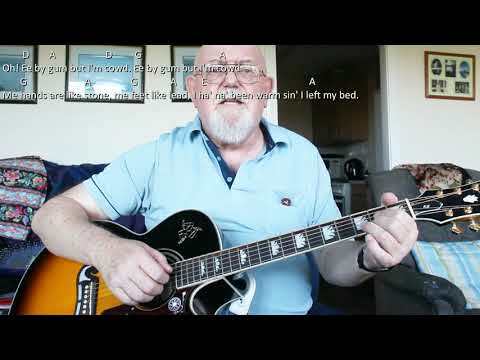 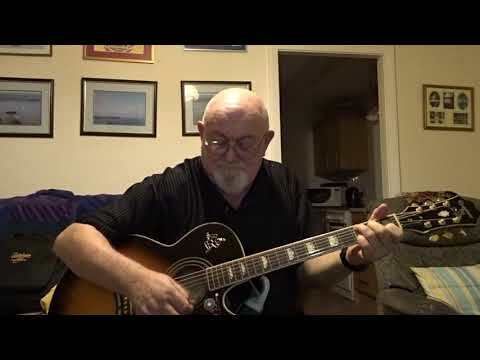 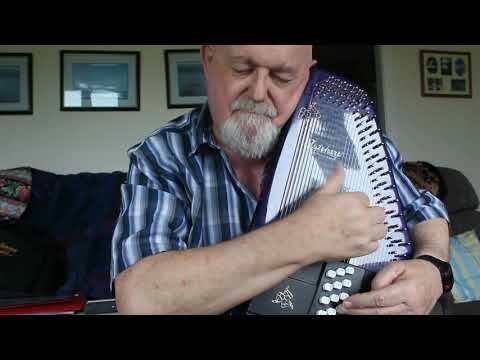 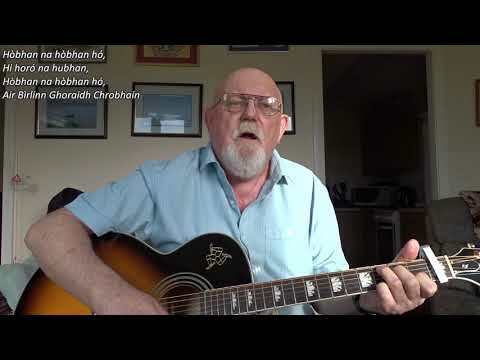 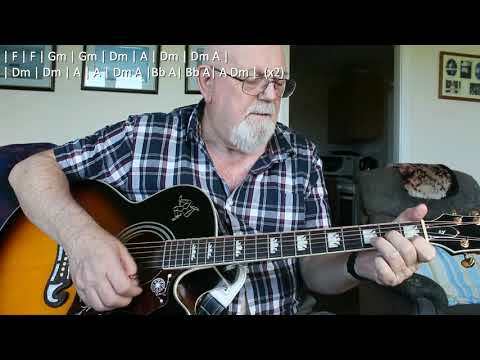 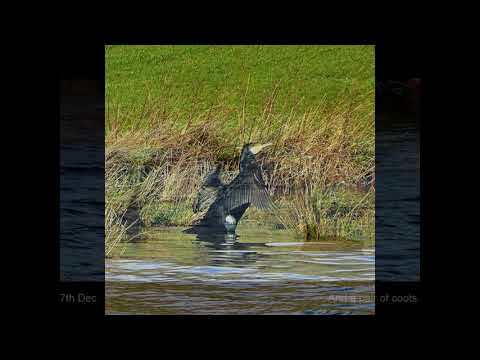 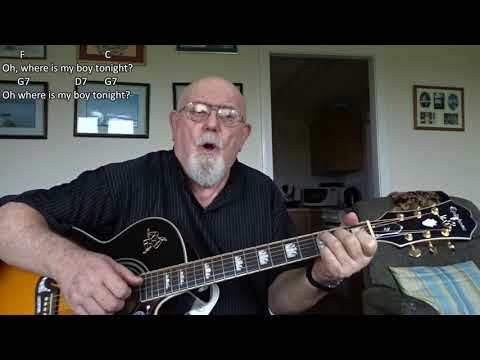 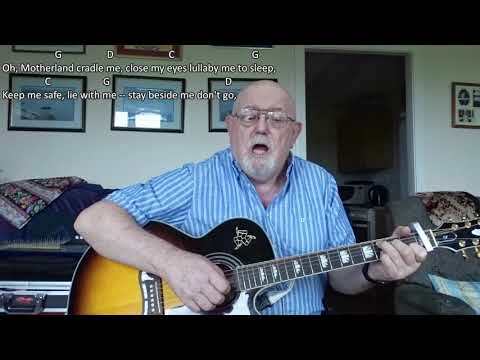 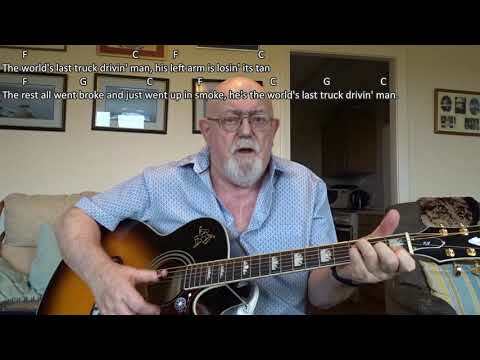 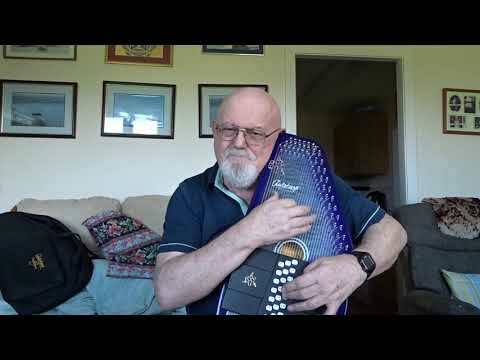 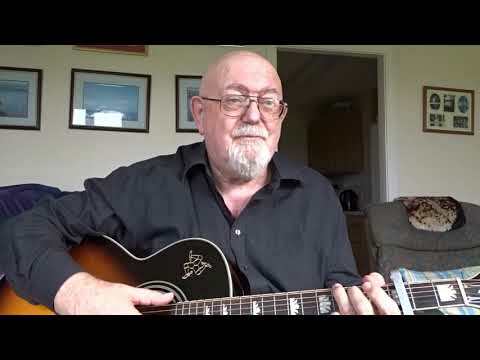 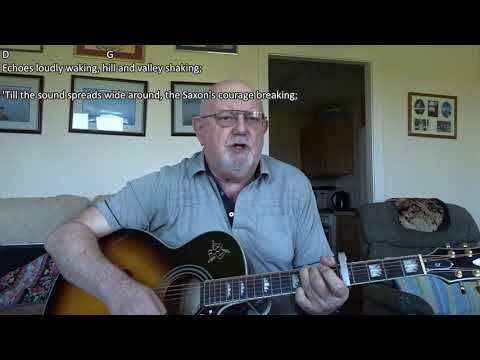 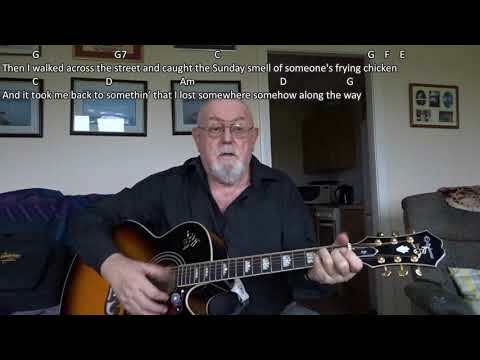 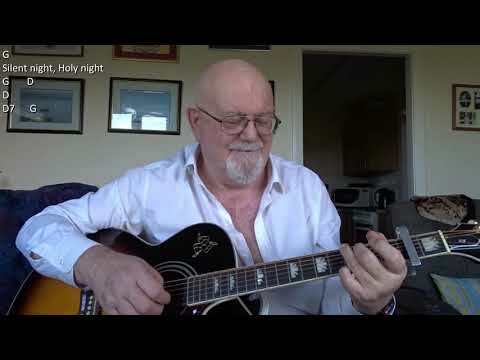 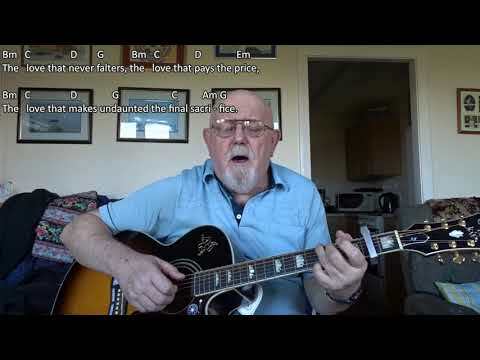 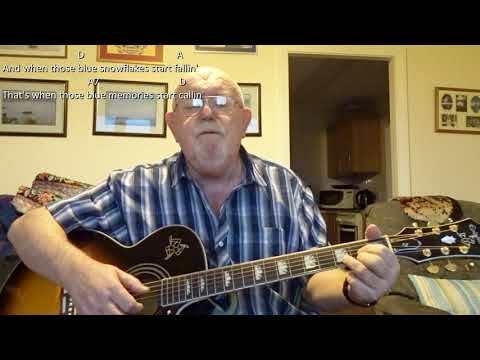 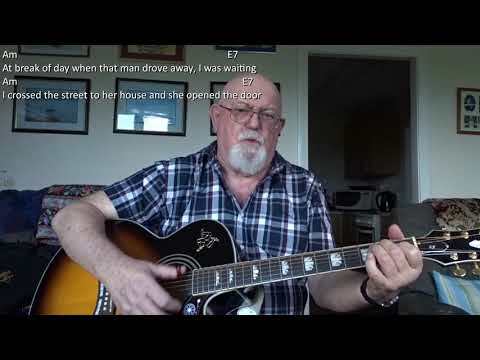 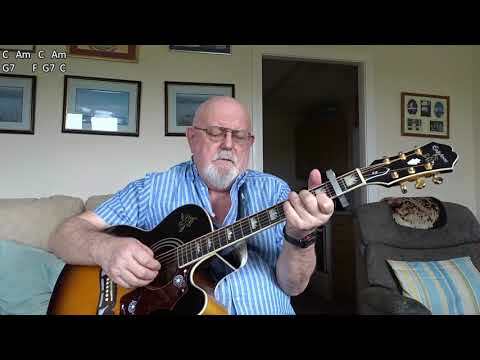 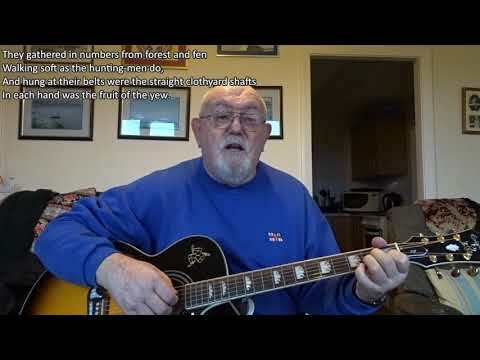 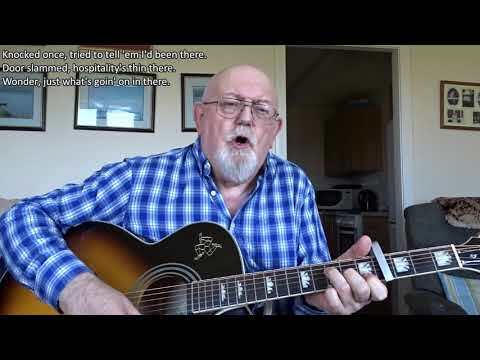 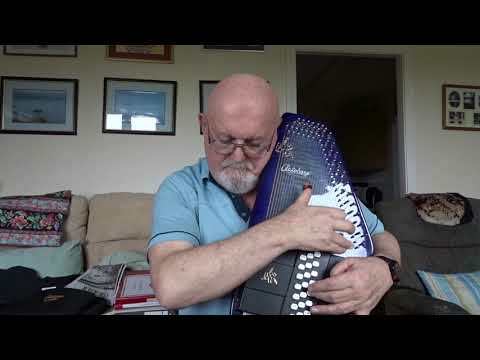 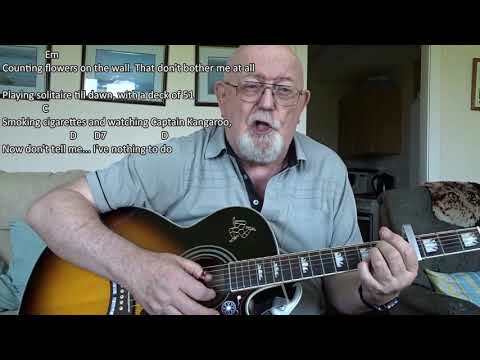 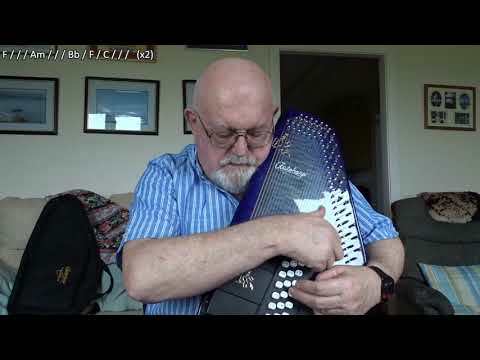 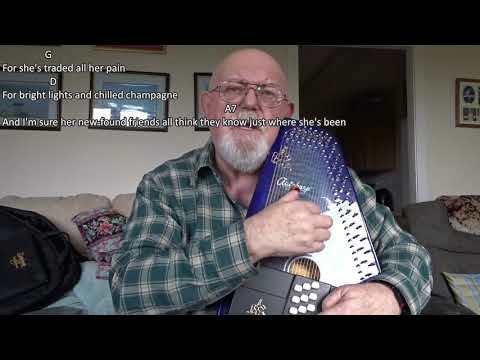 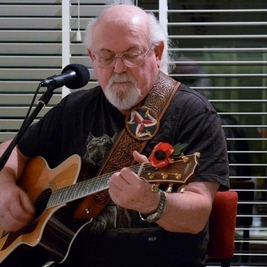 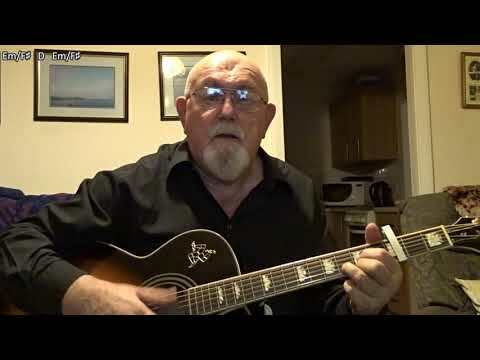 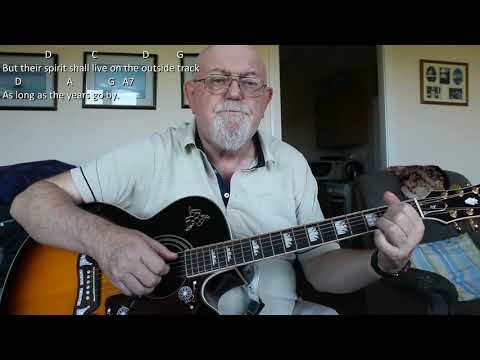 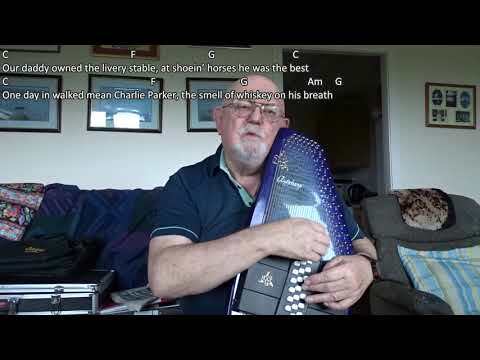 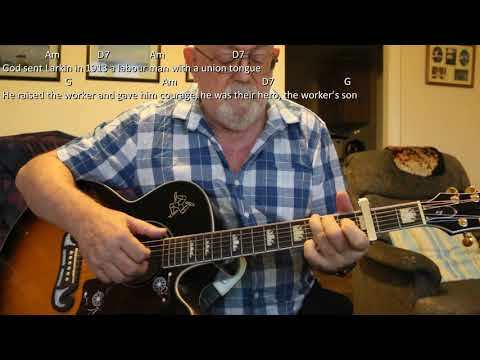 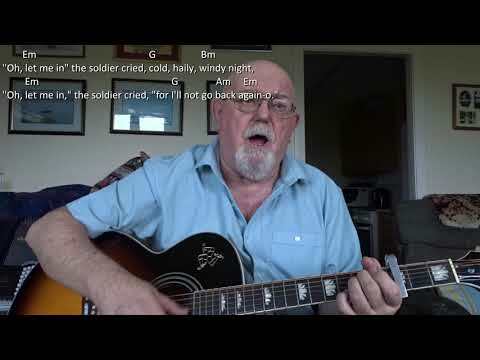 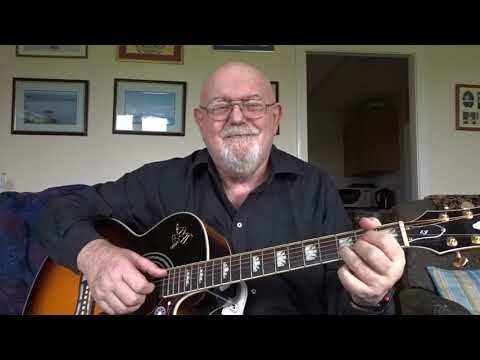 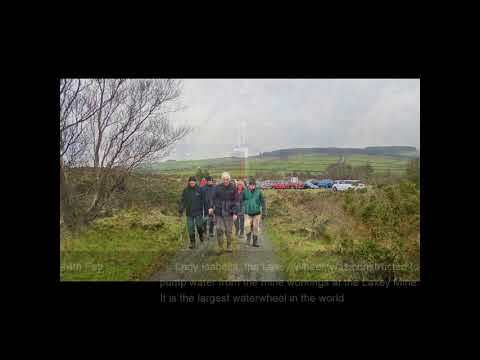 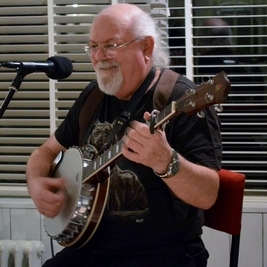 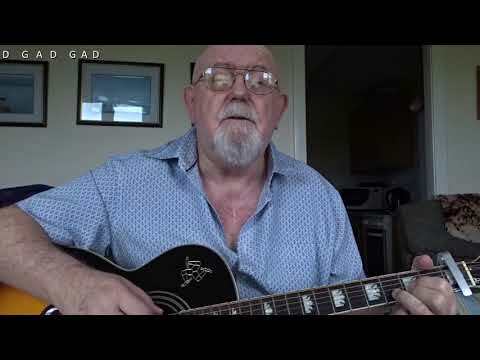 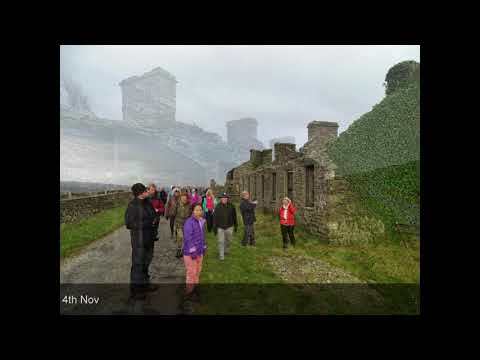 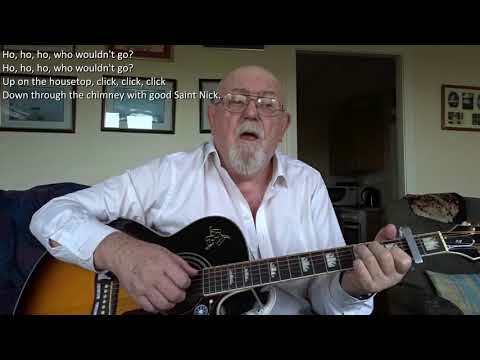 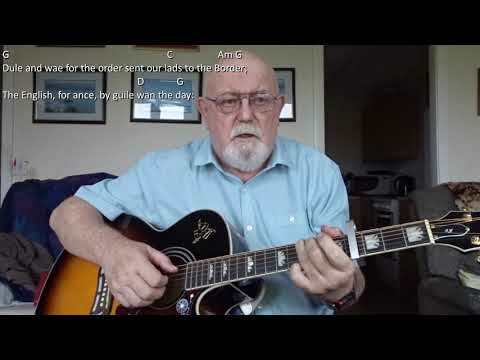 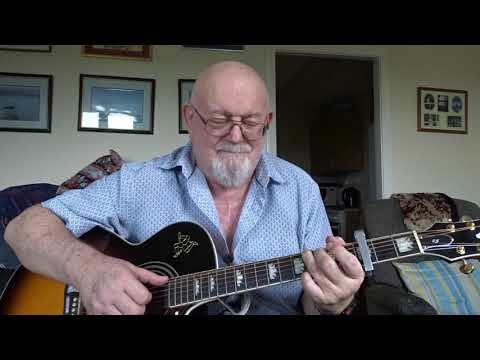 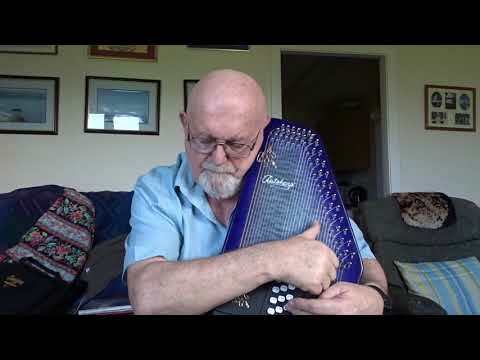 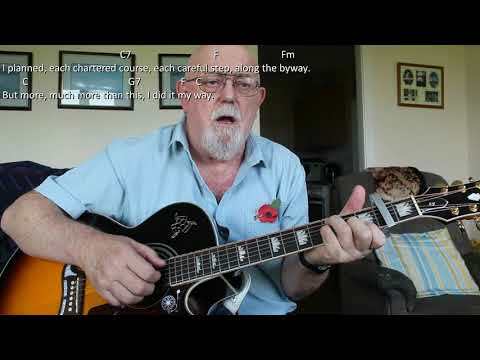 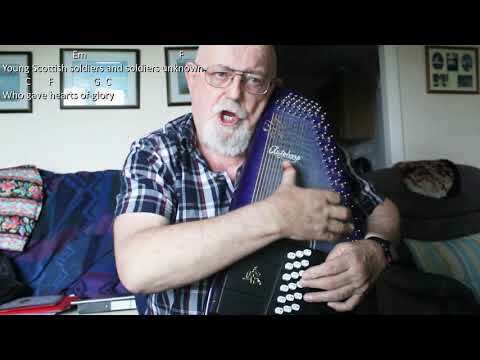 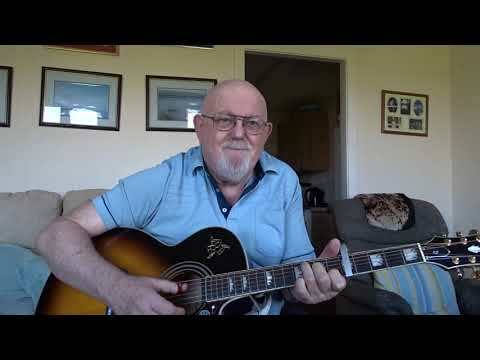 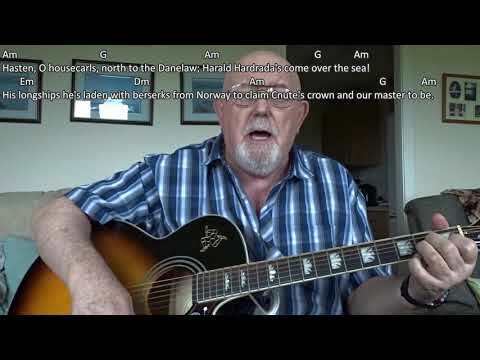 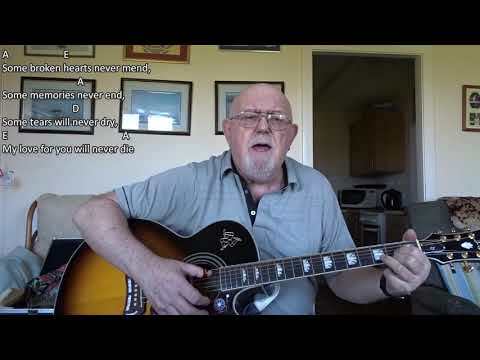 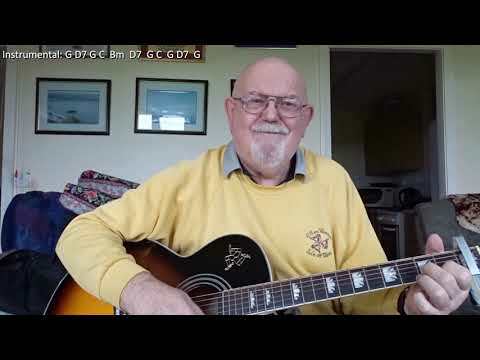 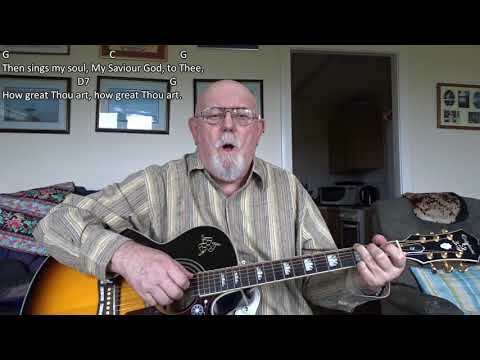 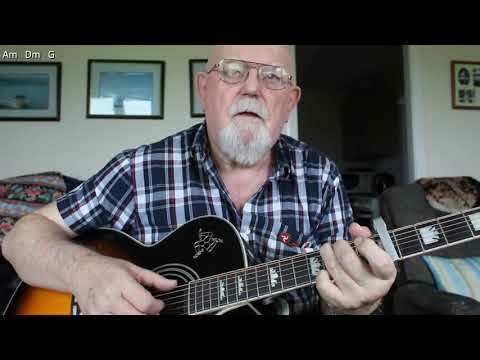 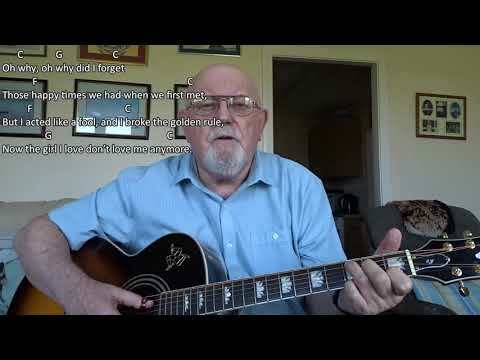 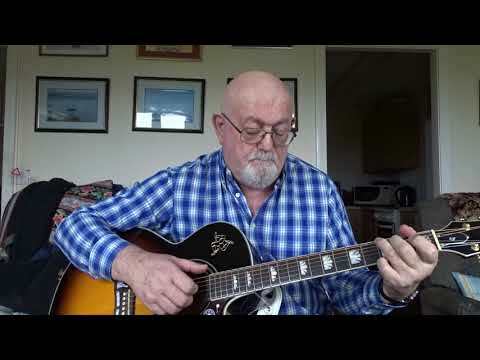 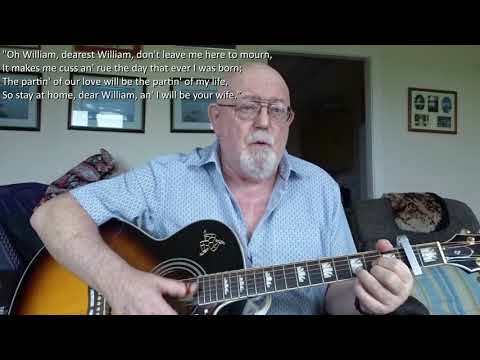 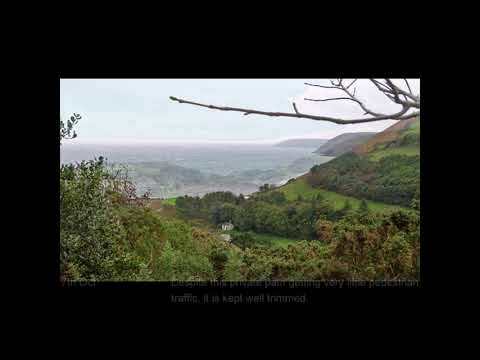 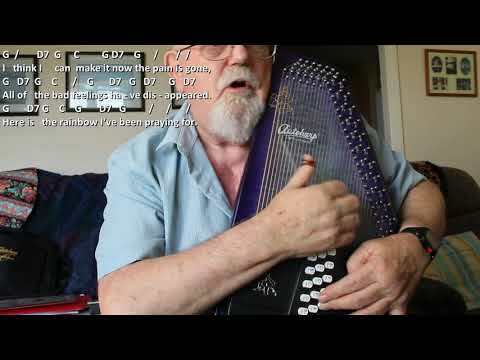 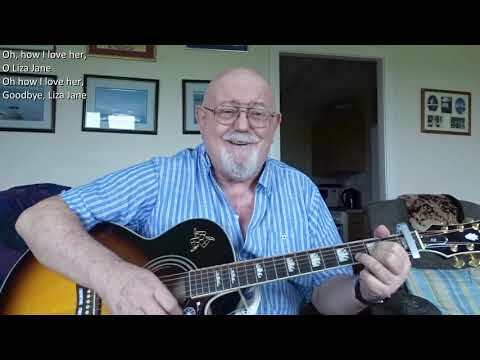 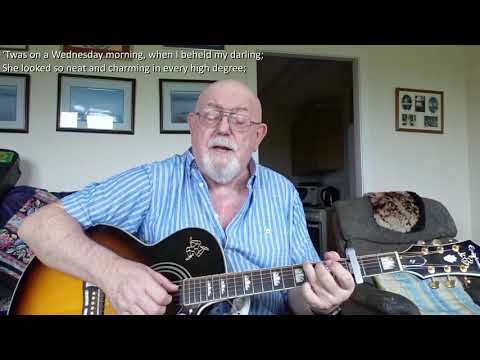 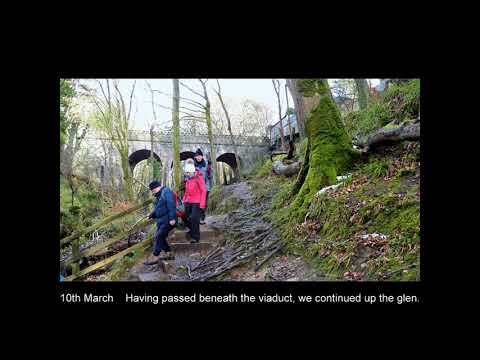 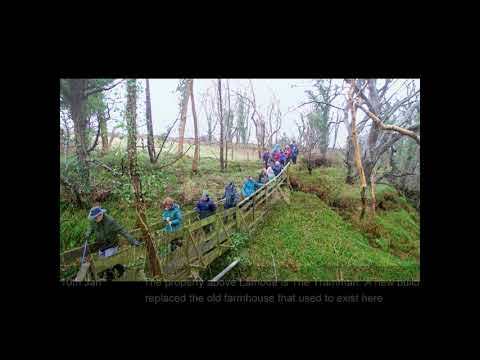 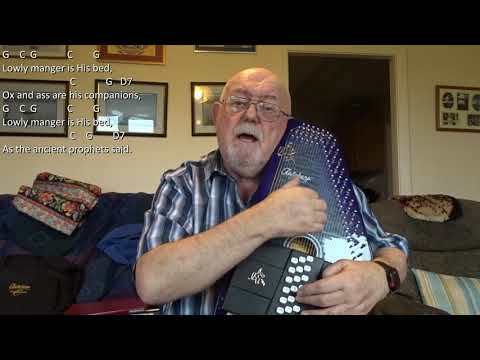 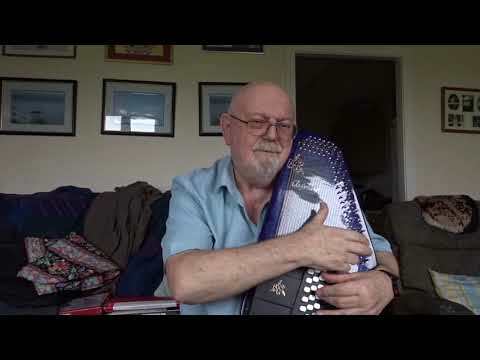 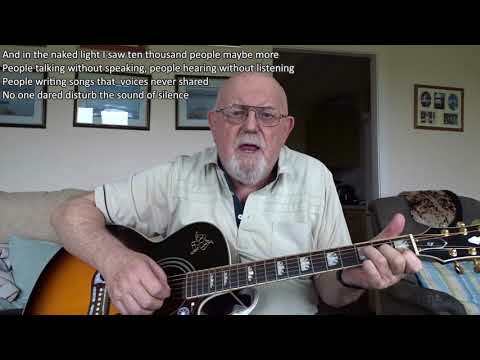 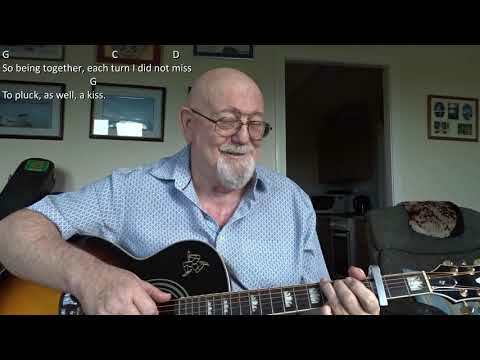 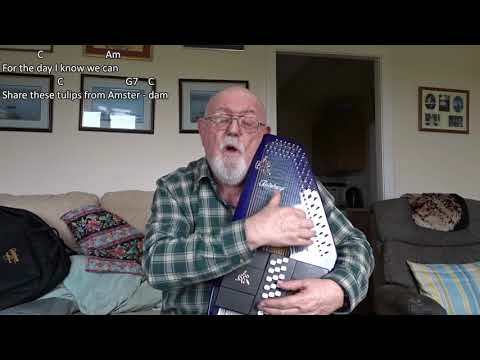 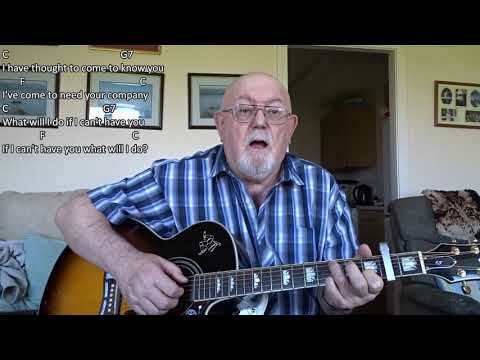 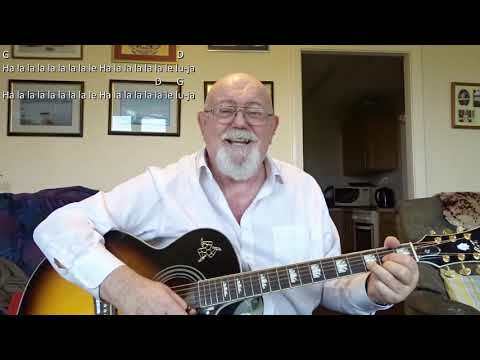 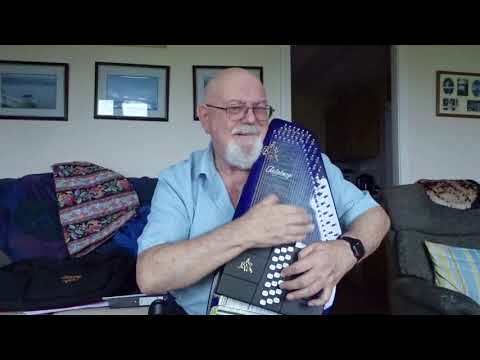 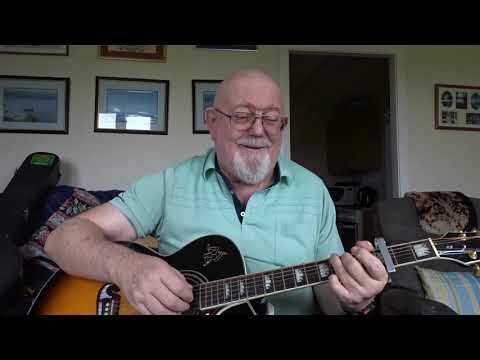 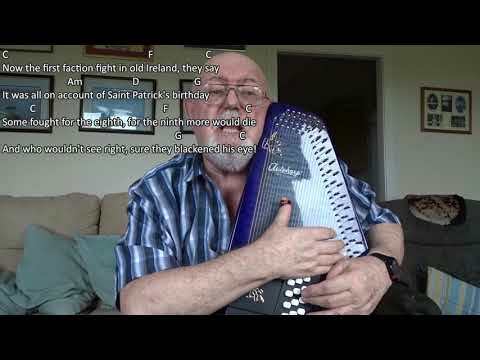 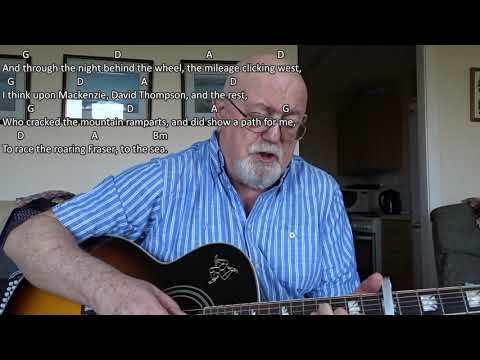 Anthony Archibald - Guitar - Guitar: Adieu Sweet Lovely Nancy (Including lyrics and chords) I was introduced to this song by Alan Williamson, one of our Manx Autoharpers. 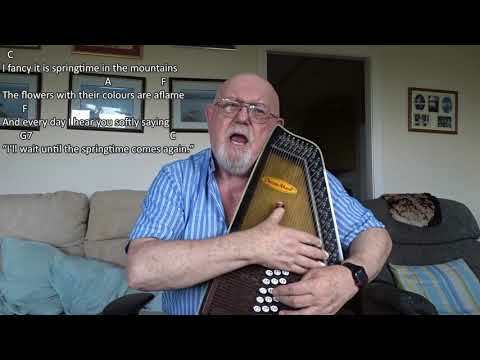 A traditional shanty, not a work shanty, but one that might have been sung in the fo'c'sle when off duty. 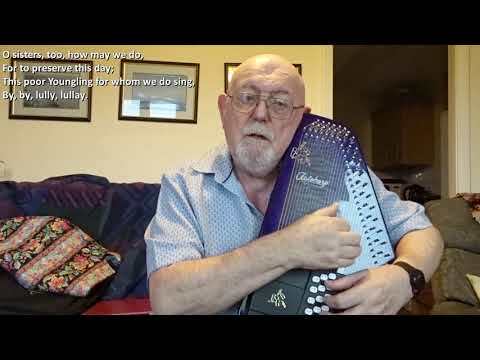 There are a number of examples of this song on YouTube. 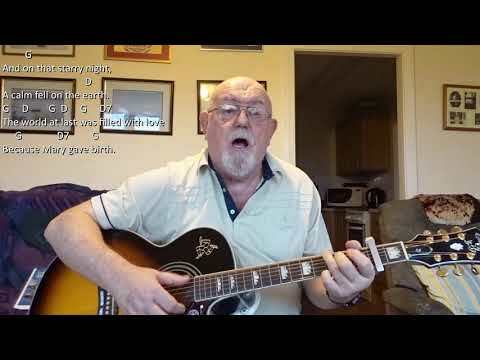 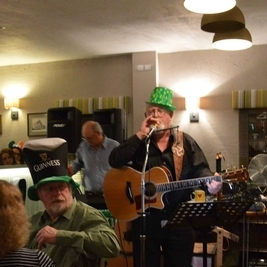 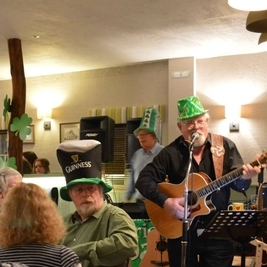 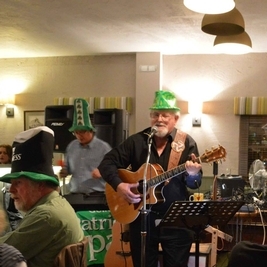 I have based my performance on one by Maddy Prior.